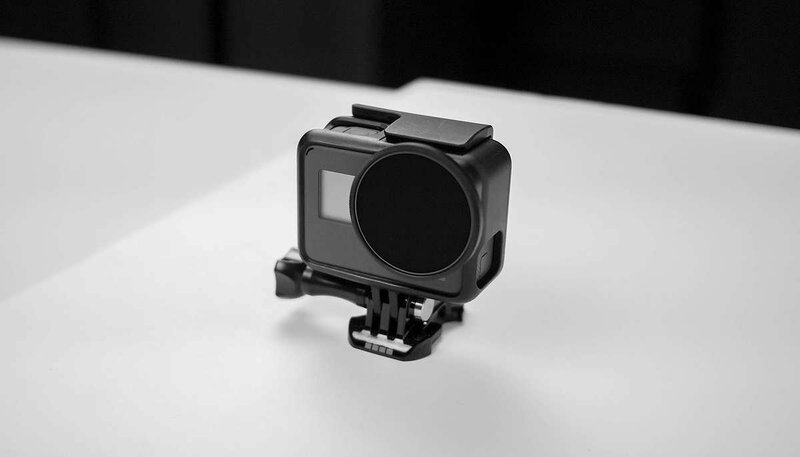 Aerial ND Filters for GoPro allows more control on exposure, reduce light coming to the sensor and create a motion blur effect on a subject. Best for landscape photography along with ultra clear videos when using GoPro Hero 5 with GoPro Karma. More control on exposure, reduce light coming to the sensor and create a motion blur effect on a subject. Superb filters. They do the job. My only issue is that the ND4 is basically useless and I would prefer a set that was ND16, -32, and -64 instead of 4, 8, and 16.